Returns Policy - Yorkshire Linen Warehouse, S.L. If, for whatever reason, you feel that you would like to send your goods back for an exchange or refund. Please read the following carefully. 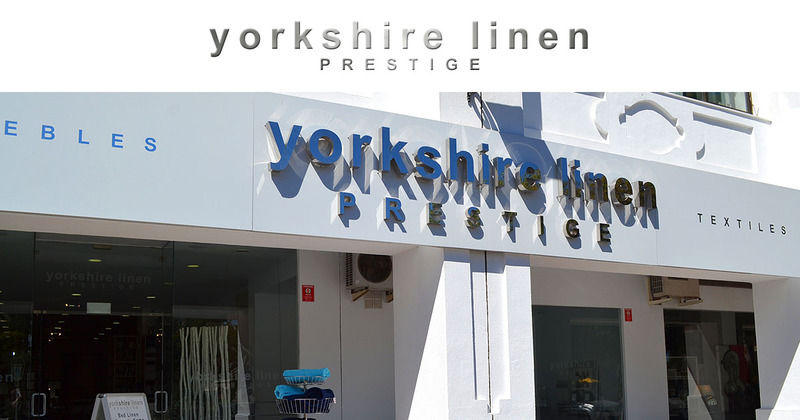 If you are not happy with your www.yorkshirelinen.es goods please return them to us within 14 days of receipt. We will be happy to make an exchange or refund, providing the goods are returned in perfect condition and in their original packaging excluding “SALE” or “CLEARANCE LINES” which will only be offered as an exchange providing the goods meet all other conditions. On receipt of the goods returned for a refund, you will be refunded the amount paid for the goods only. We strongly recommend you obtain a ‘Certificate of Posting’ from the post office, as we will not accept responsibility for parcels lost or damaged in transit. Before sending your returns please contact us by telephone or email to obtain a Return Merchandise Authorization (RMA) number. Refunds will be made to the card used for original payment and will be processed within 5 days of receipt of returned goods. If exchanging goods and the new item you require costs more than the one you returned, an additional payment will be required. Items that are exchanged will attract a new delivery charge at the current rate. Only replacements for items deemed faulty by Yorkshirelinen.es will be sent to you free of delivery charges. Please Note: Unless faulty, we are unable to accept returns on pillows, duvets and mattress toppers/protectors for hygiene reasons. Should there be nobody available to accept the delivery from the courier, the driver will leave a contact card for you to rearrange the delivery at a convinient time. The courier may also try and contact you directly or via Yorkshirelinen.es to rearrange the delivery. 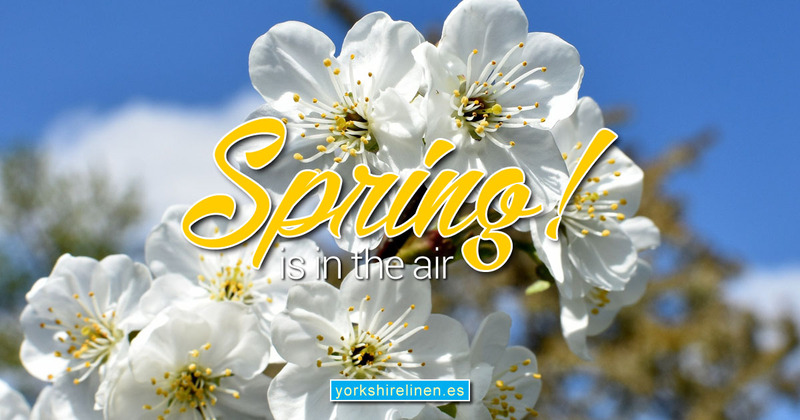 Please Note – The courier will hold onto your ordered goods for a maximum of 10 days before returning them to Yorkshirelinen.es, at this point, Yorkshirelinen.es will refund the value of the order to your credit/debit card excluding the original delivery charge. Questions about the Returns Policy?